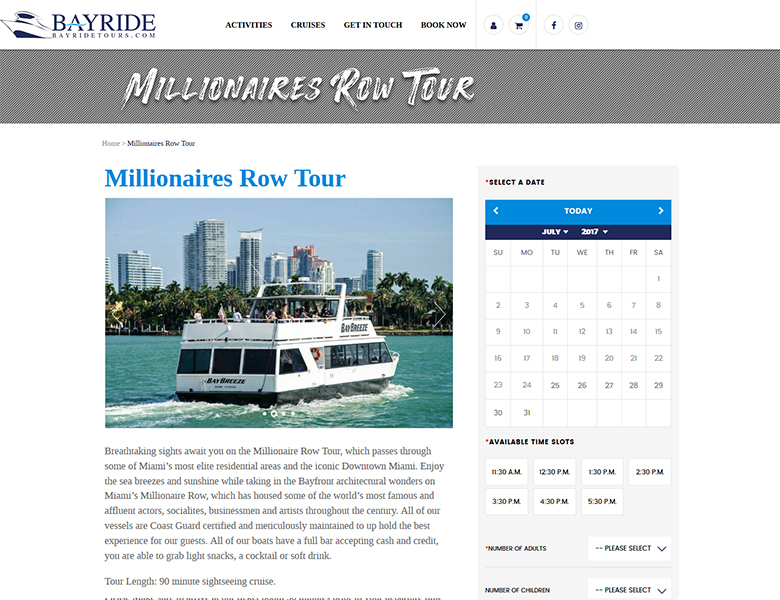 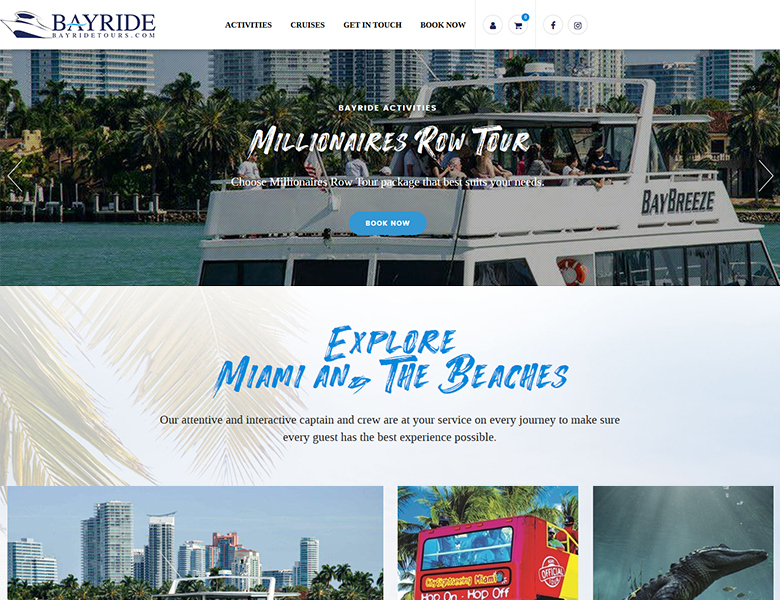 Bayride Tours was established with the sole ambition of connecting guests with the splendor of Miami’s natural and urban landscape, from the city’s iconic skyline and historic floating neighborhoods, to the vast and dazzling array of sea life that populates its crystalline waterways. 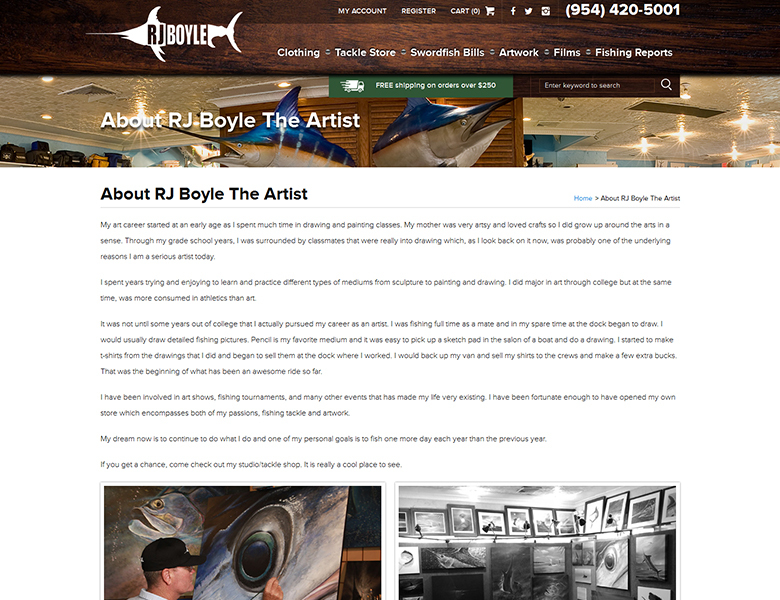 Welcome to RJ Boyle Studio New and Improved Official Website. 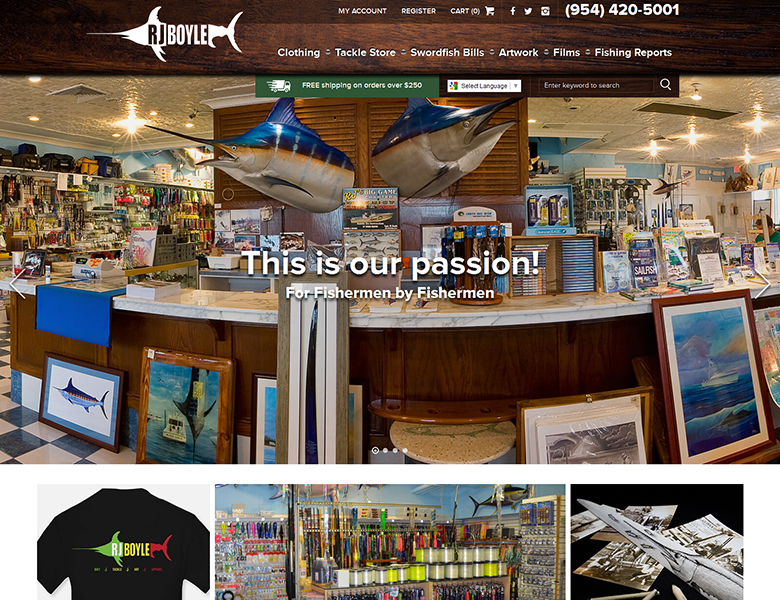 On stop shop for all Fishing needs! 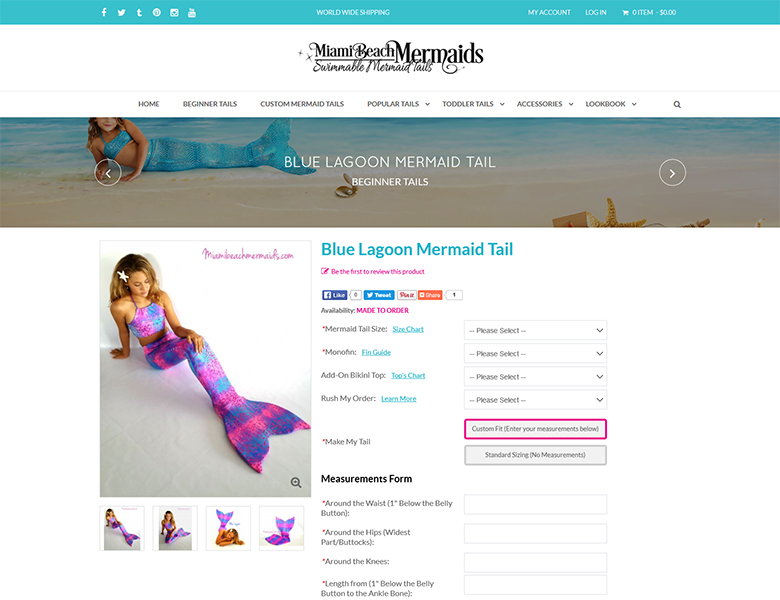 Making a statement isn't about trying to stand out...or trying to be different, it's about showing everyone who you are. 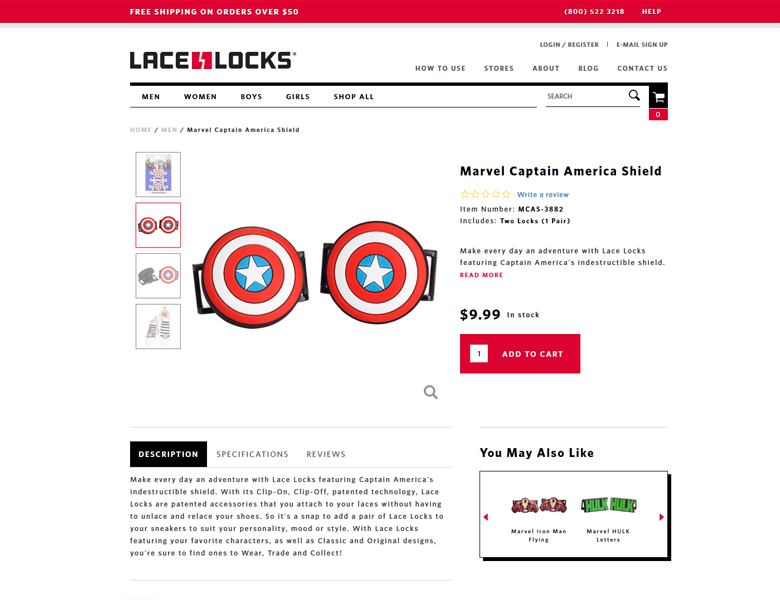 Showing the world, you're an original. 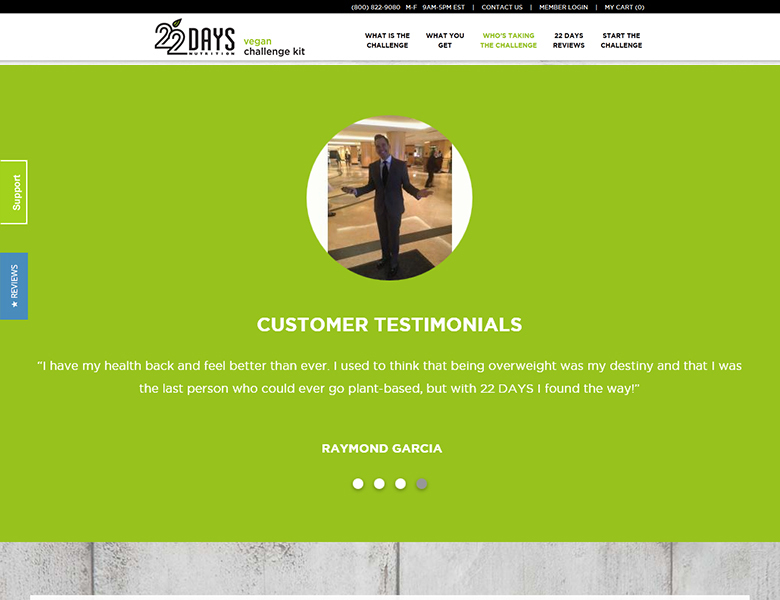 This product was created by World Renowned Exercise Physiologist Marco Borges. 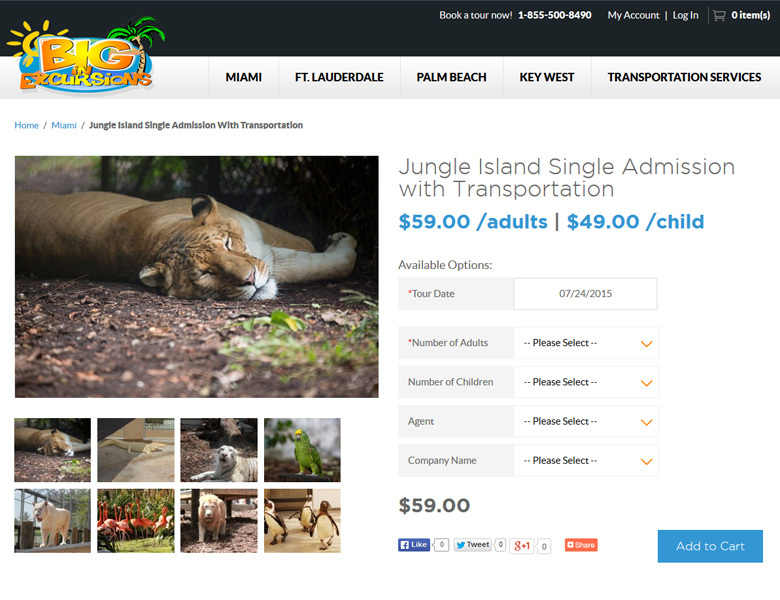 Marco trains the most well known celebrities in the country including Jay-Z, Beyonce Knowles, Gwen Stefani, and more! 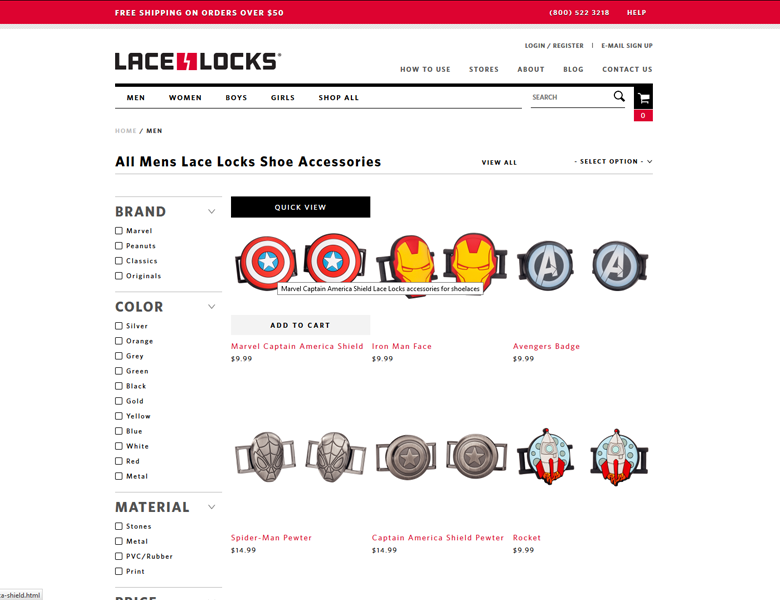 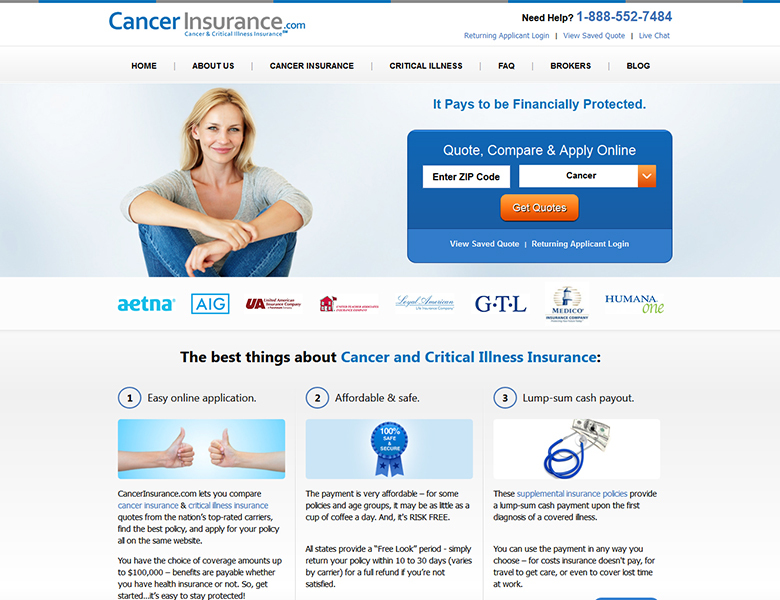 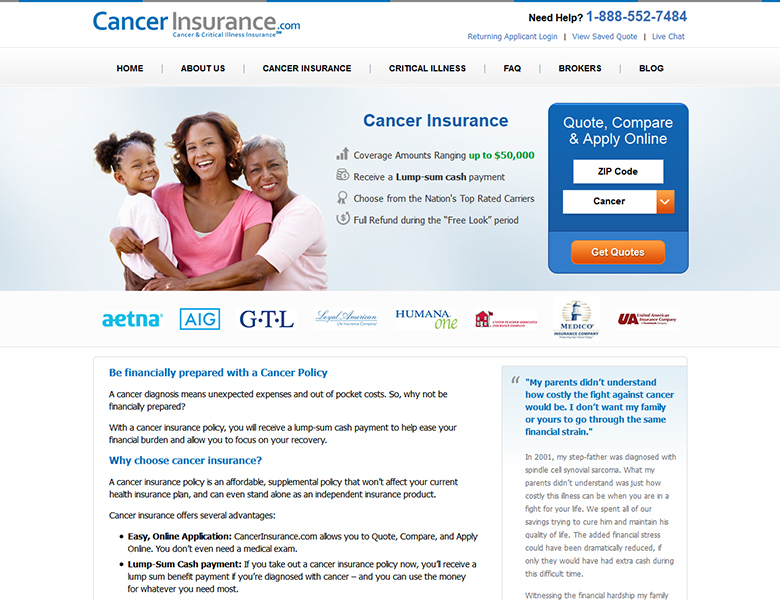 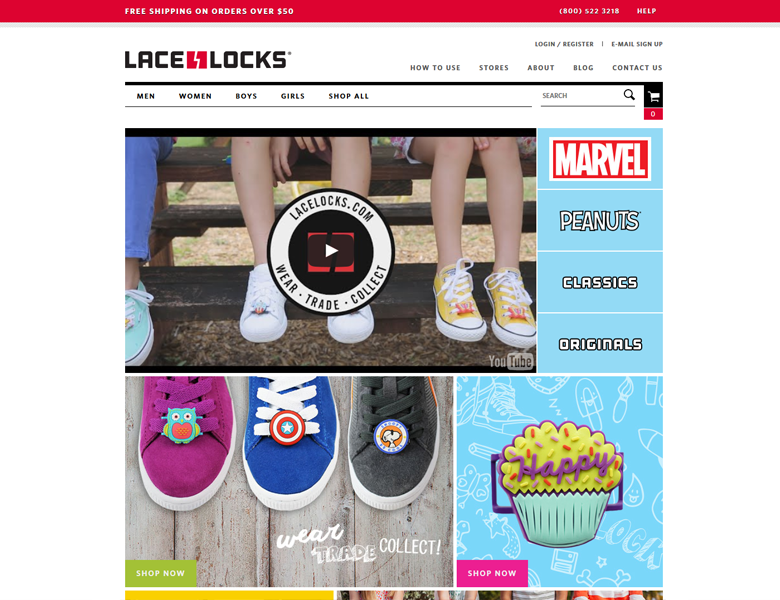 We completely overhauled and optimized this website to create a more user-friendly purchasing experience. 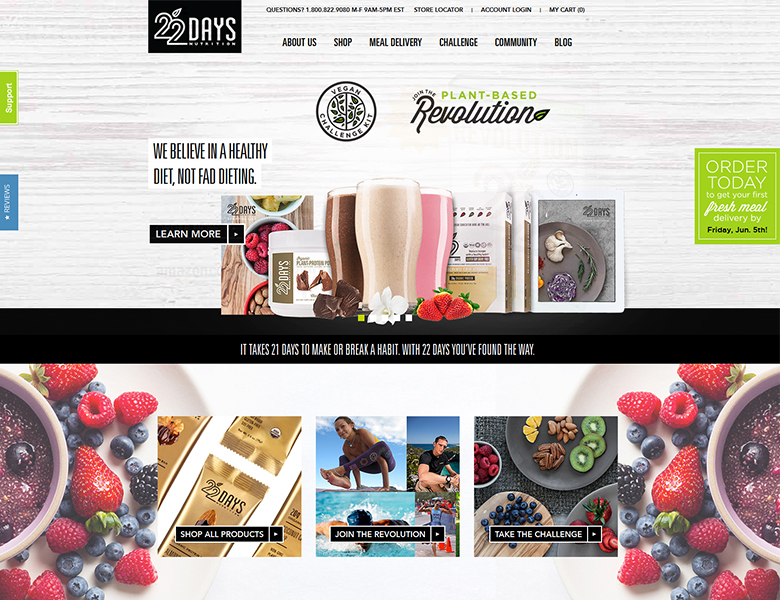 100% Vegan & Organic Nutrition Bars - Try them today! 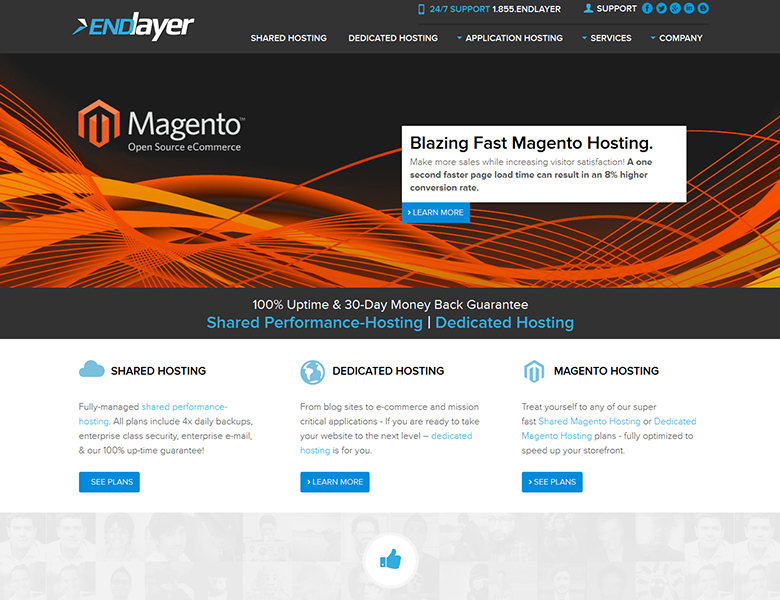 Through our sister company and exclusive hosting provider EndLayer, Farin Innovations offers our clients a plethora of IT services, including high performance hosting. 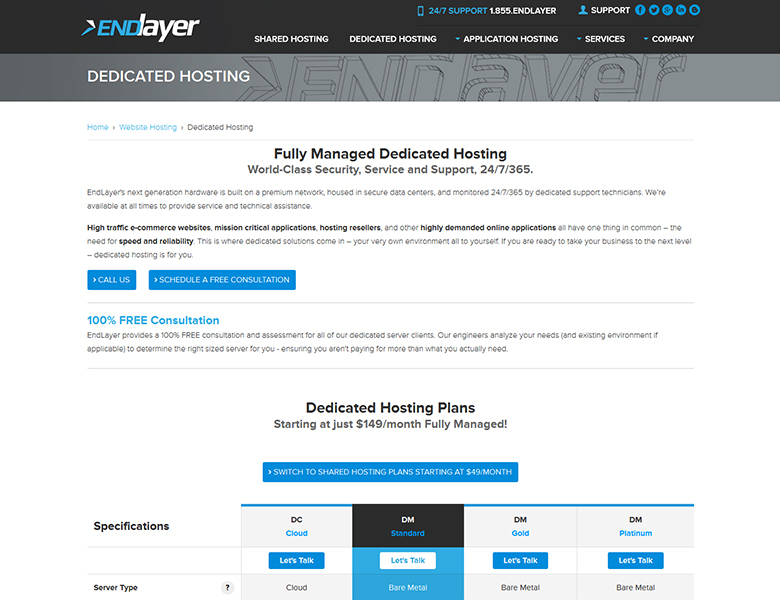 Founded in April 2013 and backed by 40 years of combined industry experience, EndLayer is the next generation of IT solutions, and the gold standard of support, service and technology. 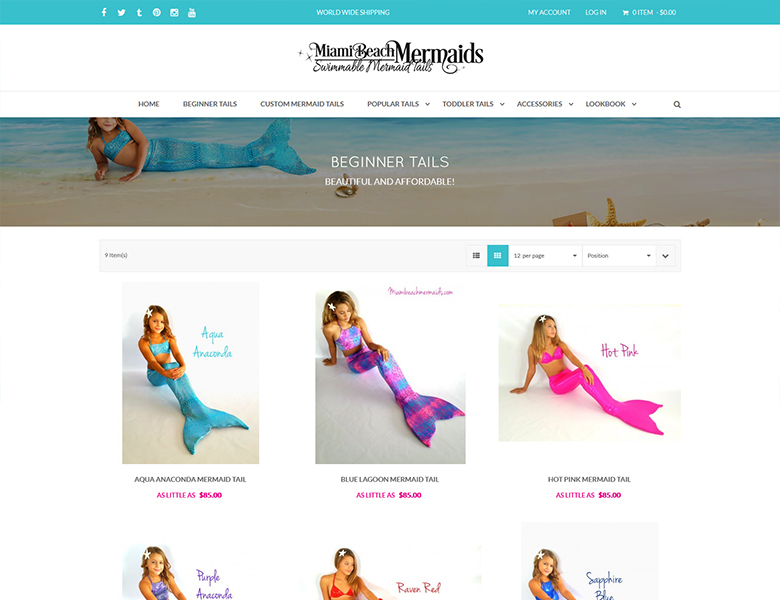 Welcome to Miami Beach Mermaids New and Improved Official Website and Mermaid Shop! 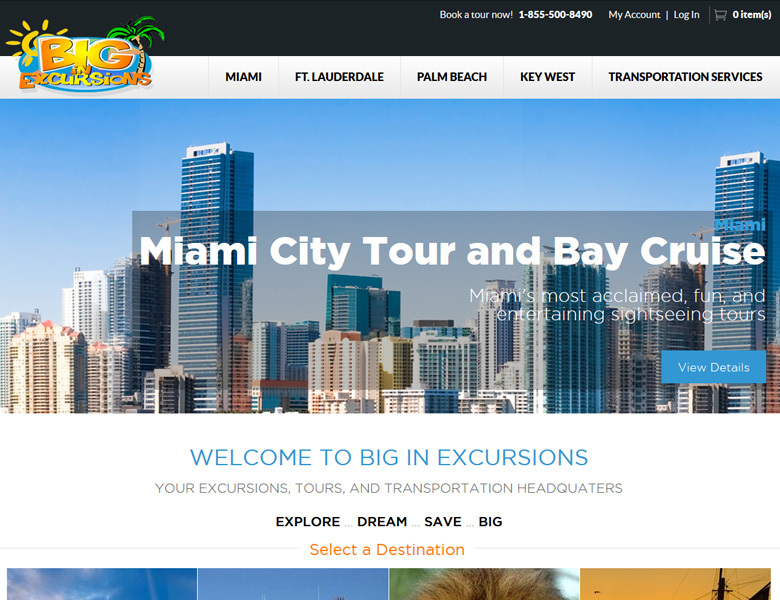 Big In Excursions” is a leader in the Tour Industry and offers the biggest selection of excursions. 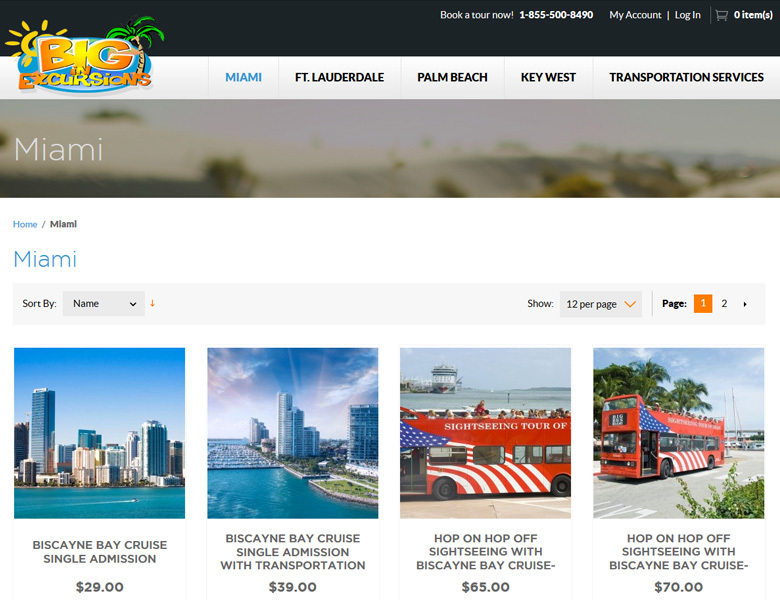 We bring together all the hottest attractions and the coolest things to do in Florida, and package them in ways that only we know how. 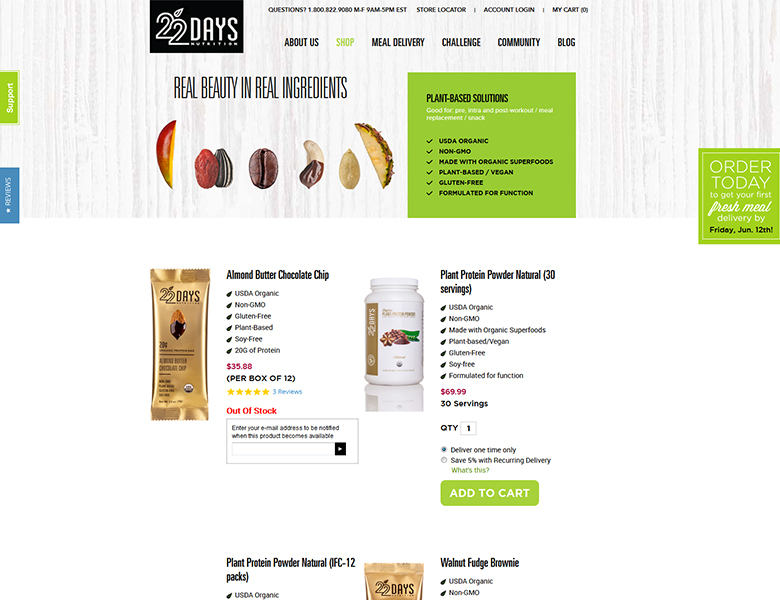 Results of our packaging are great rates and deep discounts that we can pass along to you, so all you have to do is focus on how to have FUN. 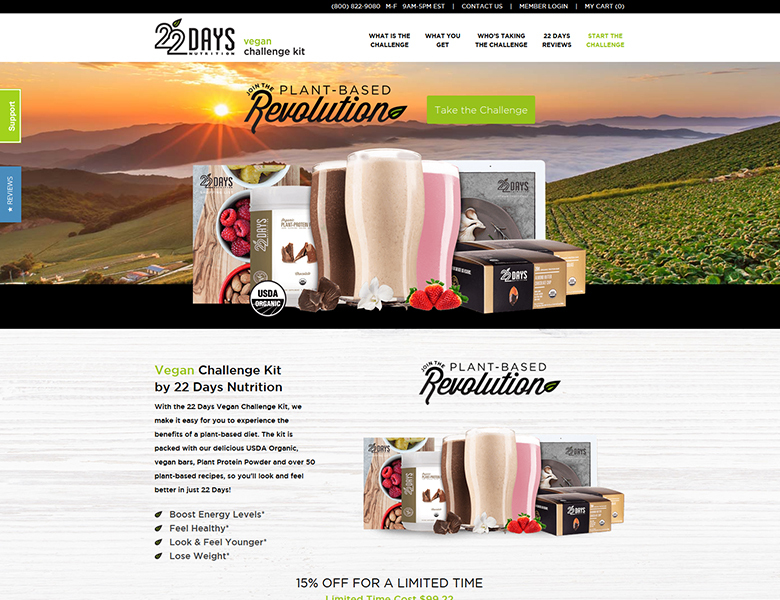 With the 22 Days Vegan Challenge Kit, we make it easy for you to experience the benefits of a plant-based diet. 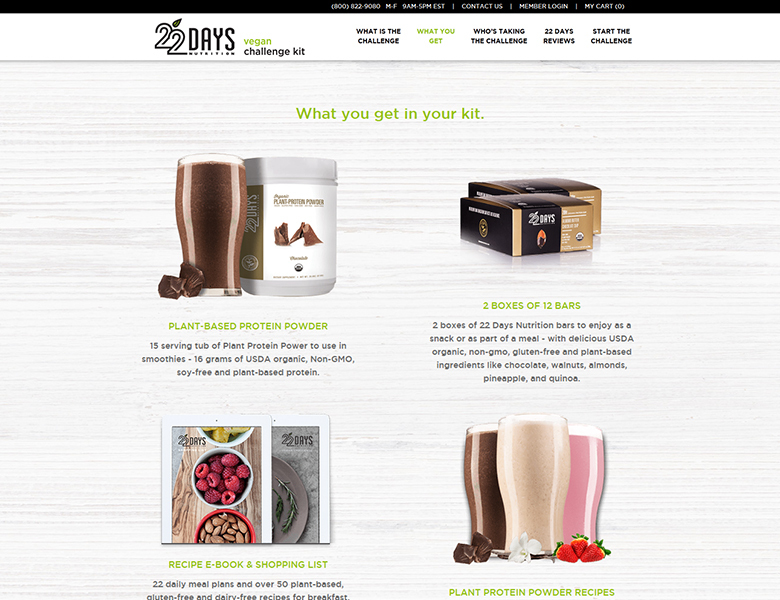 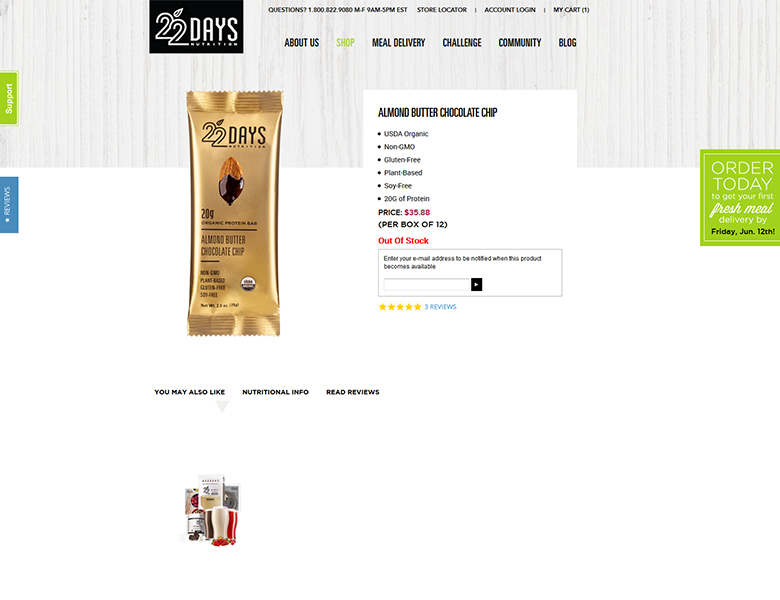 The kit is packed with our delicious USDA Organic, vegan bars, Plant Protein Powder and over 50 plant-based recipes, so you’ll look and feel better in just 22 Days! 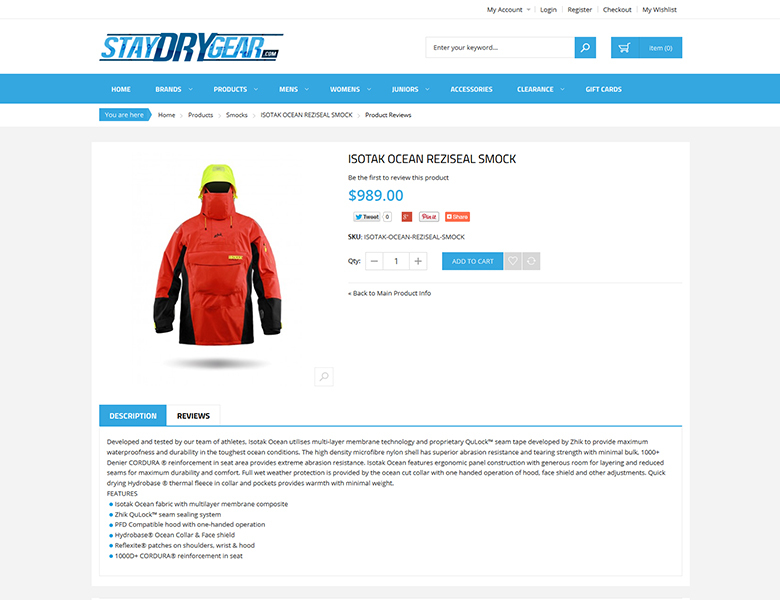 Stay Dry Gear is your go to source for anything you need to stay dry in tough outdoor conditions! 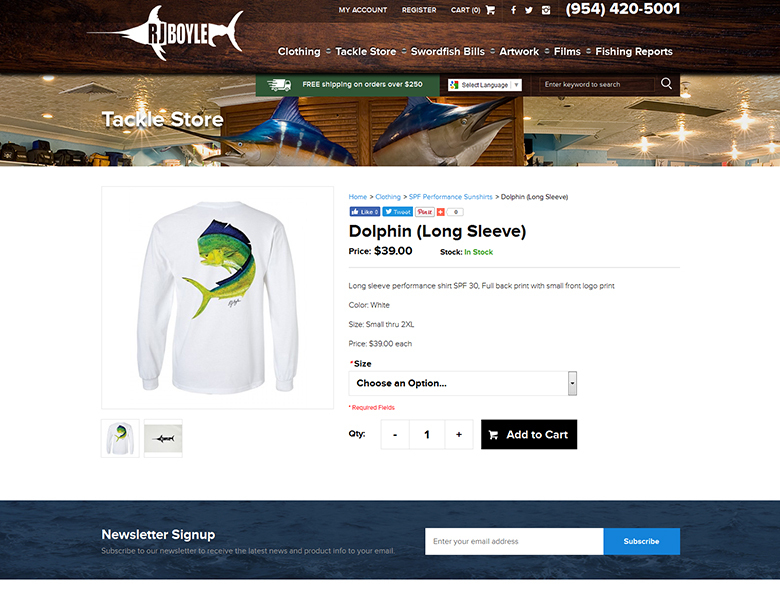 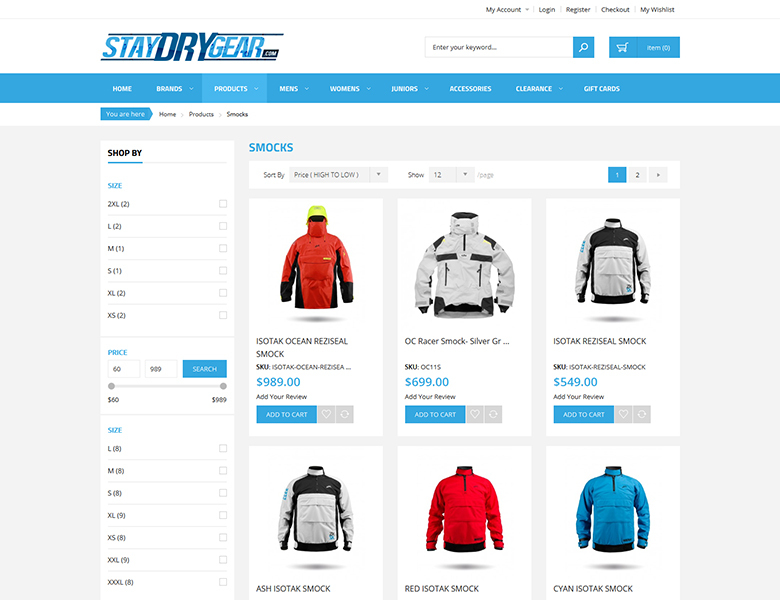 With apparel for sports such as fishing, power boating, brand sports, sailing, and more, and categories of products ranging from glove,s footwear, jackets, smocks, vest, trousers, and more - Stay Dry Gear has you covered and will keep you warm! 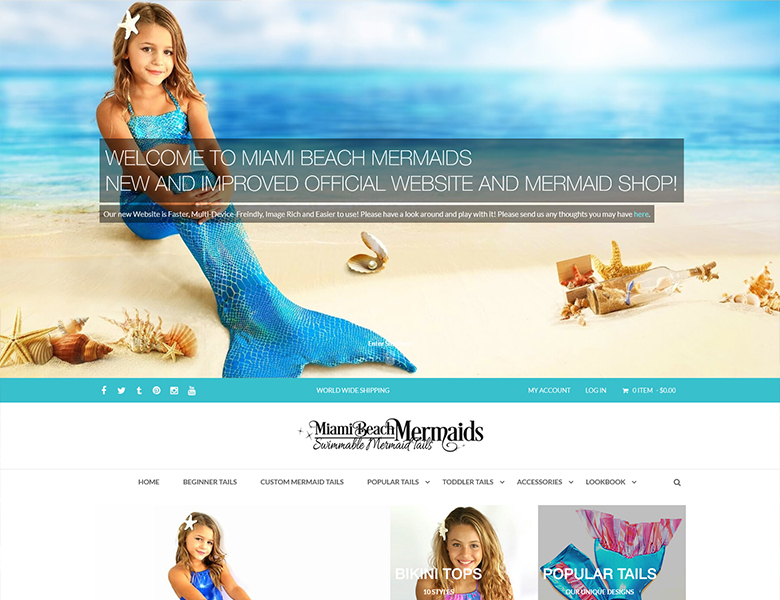 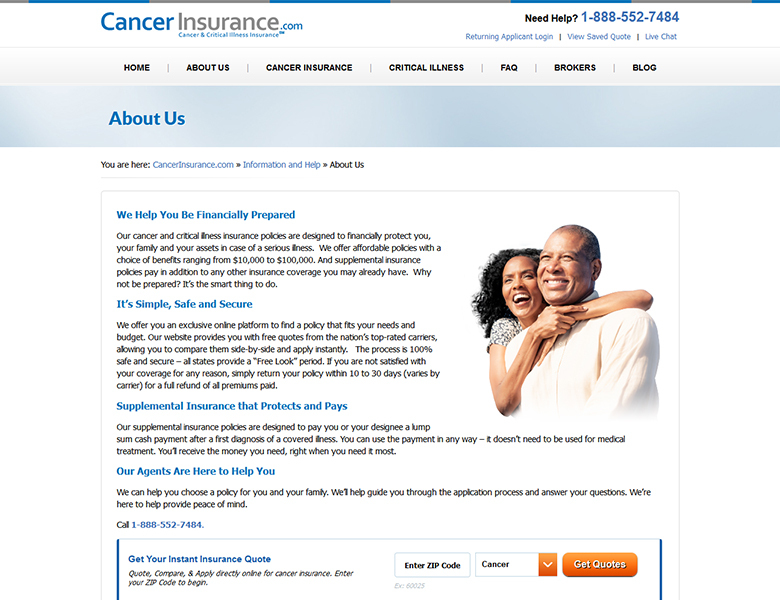 We were happy to get this website built for them to give them an online portfolio for their product offering.